Montecucco is a hot area right now! It is found in Tuscany’s Maremma region, between the rustic area of Morellino di Scansano & the lauded Brunello di Montalcino. 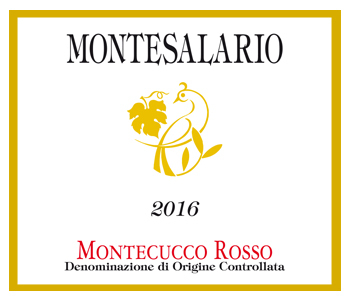 Montesalario sits upon 60 hectares on the western slope of Mount Amiata, in the province of Grosseto, due south of the historical town of Siena. 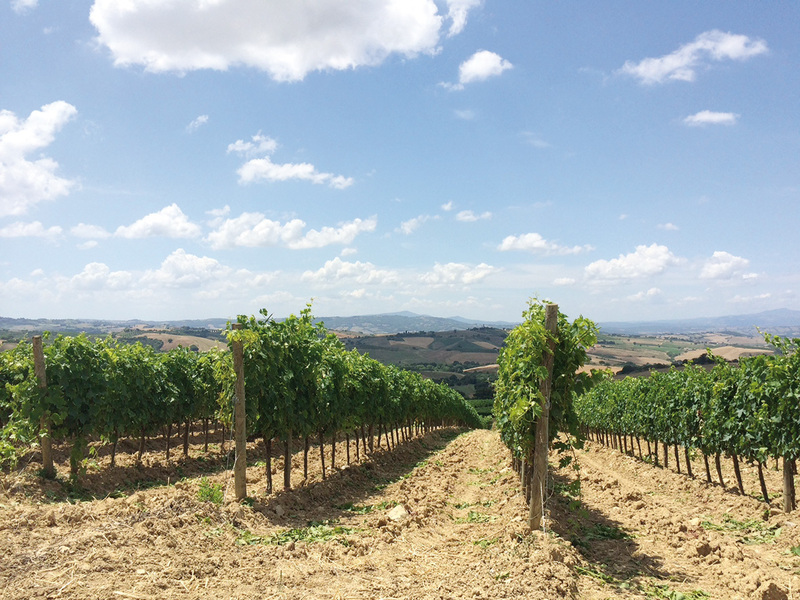 Only 5 hectares of the 60 are planted to vines, mostly the noble Sangiovese Grosso, which is grown in fragmented sandstone soils loaded with volcanic matter as well as having a close proximity to the Tyrrhenian Sea. Aging is done exclusively in French barriques. 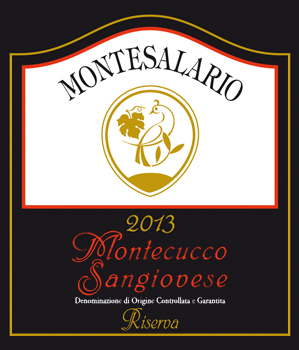 These are fleshy, mineral-driven yet brooding expressions of Sangiovese.